When it comes to SUVs, Hilo and Kailua-Kona drivers appreciate fuel-efficient performance, no-nonsense safety, and ample cabin room. Starting at $24,510, the 2018 Toyota RAV4 possesses many of the characteristics Big Island car shoppers want. Priced at a lower base MSRP of $24,150, the 2018 Honda CR-V proves to be a tough act for the RAV4 to follow. 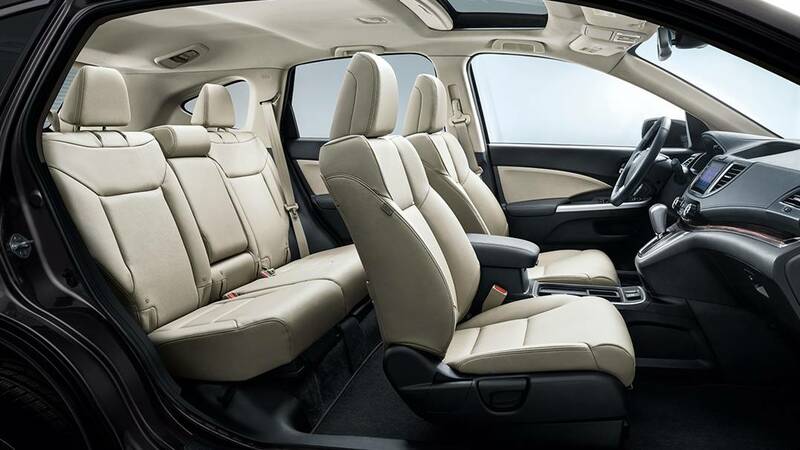 Take a look below to compare the Honda CR-V vs. Toyota RAV4 more thoroughly! Powered by a 2.5L 4-cylinder engine, the 2018 Toyota RAV4 SUV generates 176 hp and 172 lb-ft of torque. With FWD and an automatic, the RAV4 earns an EPA-estimated 23 mpg city/30 mpg highway, making it an efficient option for urban and rural drivers. 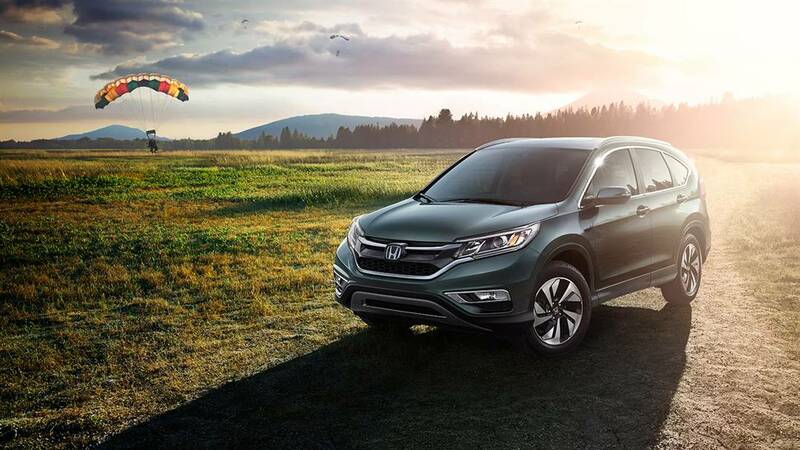 Despite being similarly equipped, the 2018 Honda CR-V SUV—motivated by a 2.4L 4-cylinder engine—dishes out a stronger 184 hp and 180 lb-ft of torque. 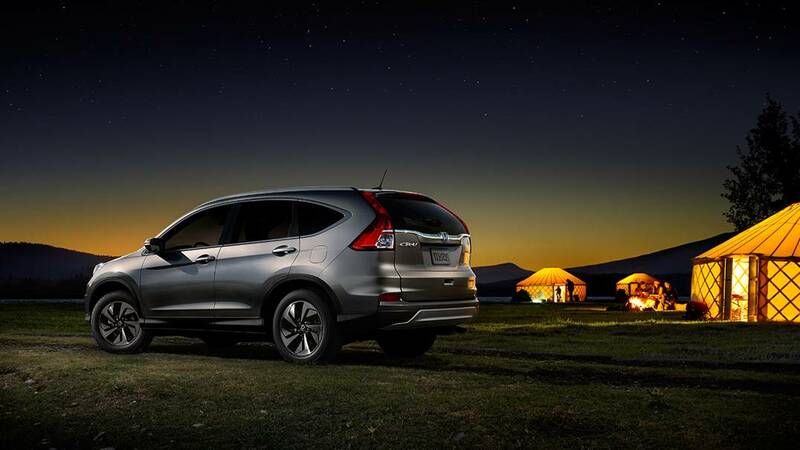 The CR-V even surpasses the RAV4 in city and highway fuel economy, earning a EPA-estimated 26 mpg city/32 mpg highway** rating. The 2018 RAV4 comes standard with side airbags, stability and traction control, Brake Assist, and a rear-window defroster. When it comes to safety ratings, though, it falls short. 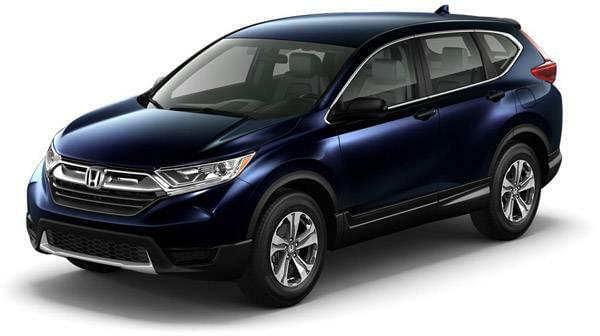 In NTHSA crash tests, the 2018 Honda CR-V earned a five-star overall front crash safety rating,^ while the 2018 Toyota RAV4 earned just four stars. True, the RAV4 comes standard with Toyota Safety Sense P, but driver assists only help mitigate collisions—not lessen damage or injury. Choose Your CR-V SUV Today! 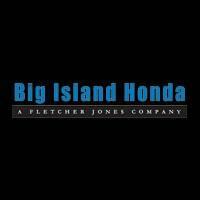 All in all, the 2018 Toyota RAV4, and competitors like the Nissan Rogue, can’t keep pace with the 2018 Honda CR-V. To see why the Honda CR-V and its smaller sibling, the HR-V, remain such popular SUV picks, schedule a test drive at Big Island Honda in Hilo or Kailua-Kona! ^Government 5-Star Safety Ratings are part of the U.S. Department of Transportation’s New Car Assessment Program (www.safercar.gov). Model tested with standard side airbags (SAB).